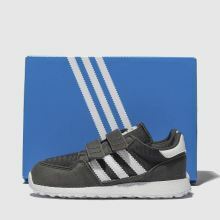 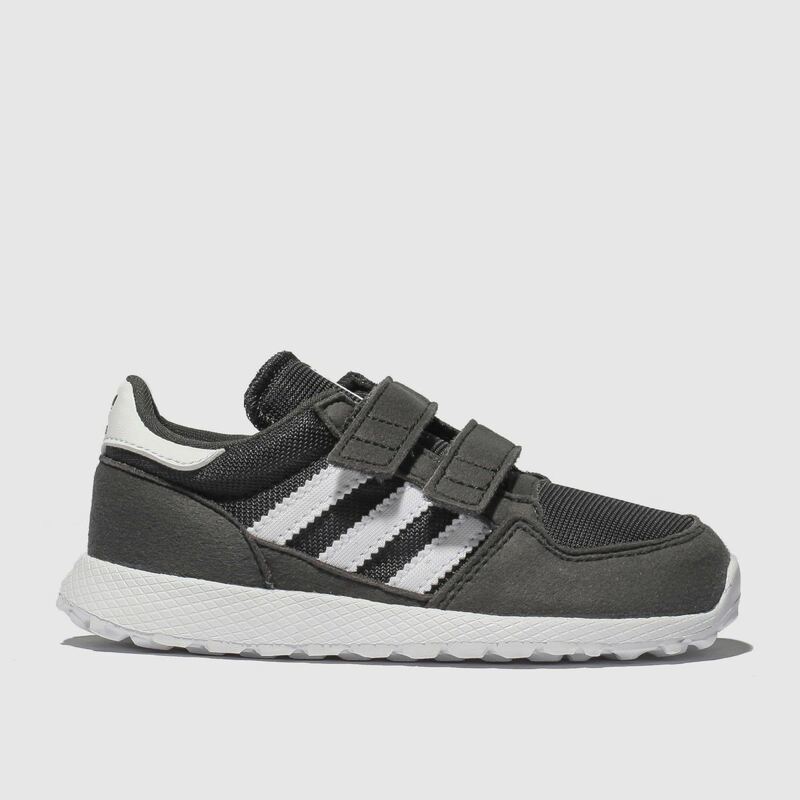 Arriving in cool grey for fashion forward kids, adidas downsize the Forest Grove profile. 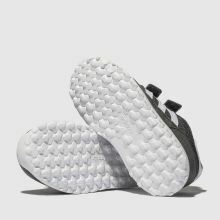 The man-made and mesh upper is home to classic 3-Sripe branding straight from the archives. 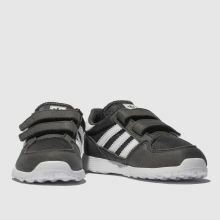 A mesh-wrapped EVA midsole and hook and loop straps finish the look.